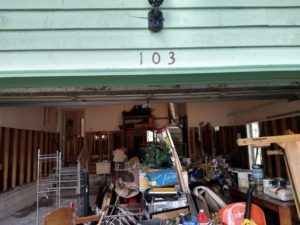 Water restoration clean up in Houston, is a hard task to do on your own. 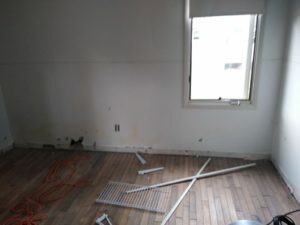 Are you looking to hire a Houston local Professional that offers Quality work at affordable prices. Here you can see some of the outstanding work photos, of jobs we have performed here at Tex A Clean. 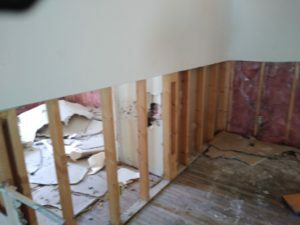 Reasons for Hiring Water restoration clean up in Houston Our Company has great reviews from our past customers all over the internet, From Google Map listings, Thumbtack, Angie’s list Yelp and More. Our team members will always see to it that we will help you save time money and hard wear on your body and knees. 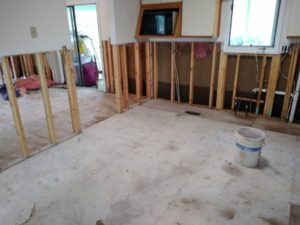 When looking for a Water restoration clean up in Houston, you should know that Tex A Clean has enough man power & equipment to take on any job no matter how big the task is. Also when hiring Tex A Clean you should always know we will get to you as fast as possible. Tex A Clean has a Location In Down Town Houston, TX – Katy, TX – Spring, TX – The Woodlands, TX & East Houston. We also have a Dallas, TX Branch to help out any family member or friend loved one you may have in the Dallas Tx Area. Call Us Today, Don’t be Put on a Waiting List. We work with all home owners and insurance companies. Here are a few before and after photos of Jobs we have done for our Past customers. 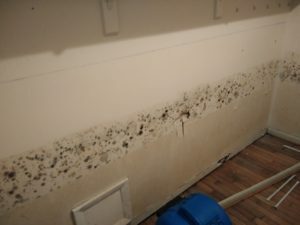 Why Tex A Clean Loves to perform Quality Work! 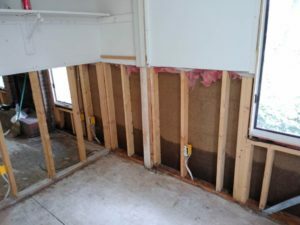 Tex A Clean will leave your home in a nice and clean orderly fashion for the next team, to come in and finish the works of installing any Hardwood floors sheetrock our any Remodeling that will need to be completed to get you back in your home as fast as we can. Our work ethics are great and we have a great clean up crew.